At Gillespie Outdoor Power Equipment, we are committed to treating our customers the way we would like to be treated. I have handpicked some of the most trusted brands in the outdoor power equipment industry. 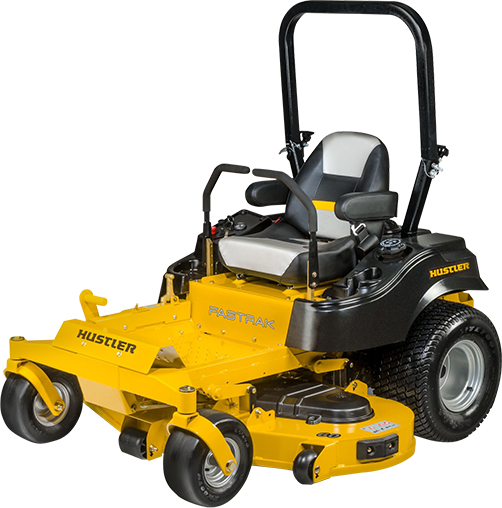 With industry leading equipment from Hustler Turf, Ferris, and Husqvarna, among others, we offer a full line of outdoor power equipment to satisfy both residential and commercial users with the highest quality technical support. With factory trained parts and service technicians, I am confident we will keep you cutting grass while not cutting corners. 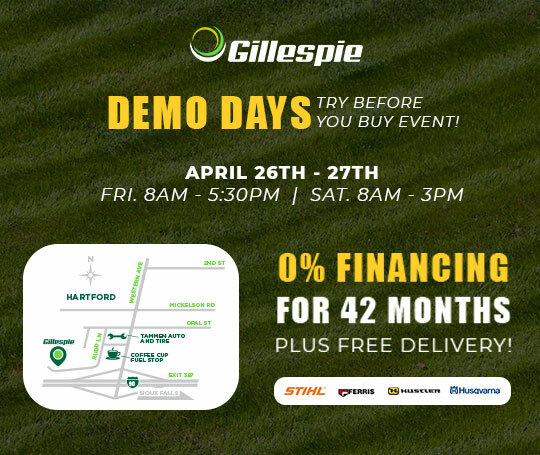 Gillespie Outdoor Power Equipment is an authorized dealer for leading brands of outdoor power equipment including Hustler® Turf, Husqvarna, and Ferris. Do you want to know what product will best fit your needs or does your equipment need a tuneup? Do you know what brand and product you're looking for? 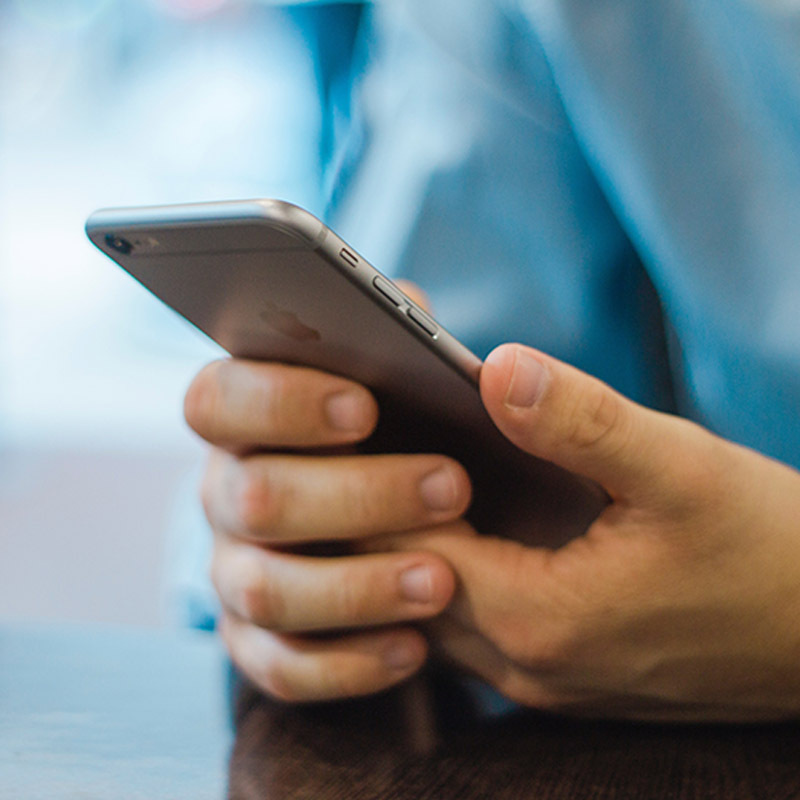 Easily search our inventory here or contact us. Gillespie Outdoor Power Equipment is your small engine service center. With more than 15 years of service experience, Justin Gillespie is a skilled and thorough technician, who can get your problem fixed and your equipment up and running quickly. We offer pickup and delivery for your equipment. 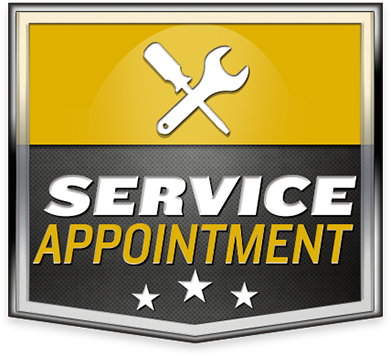 Just give us a call or stop in at our showroom in Hartford, SD and we will get you scheduled to get your service needs and repairs completed as soon as possible. We look forward to being your small engine service provider!